If you’re involved in rescue long enough, you’ll come across certain situations that convince you some things are just meant to be. We posted Jasper’s photo last week. 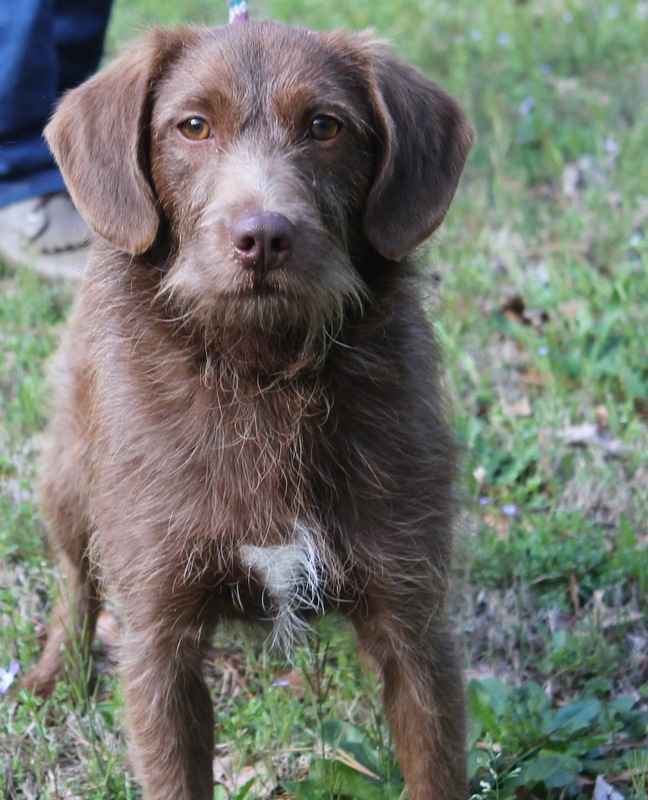 He’d been rescued from the shelter and later tested positive for heartworms. 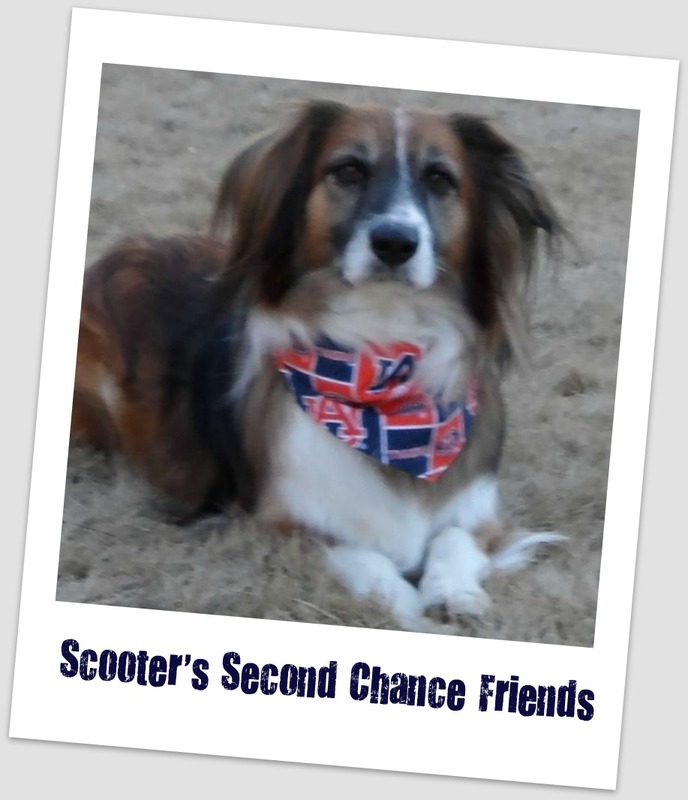 But his lifesaving treatment is being funded by a wonderful donation through Scooter’s Second Chance Friends, in memory of a much-loved pet. 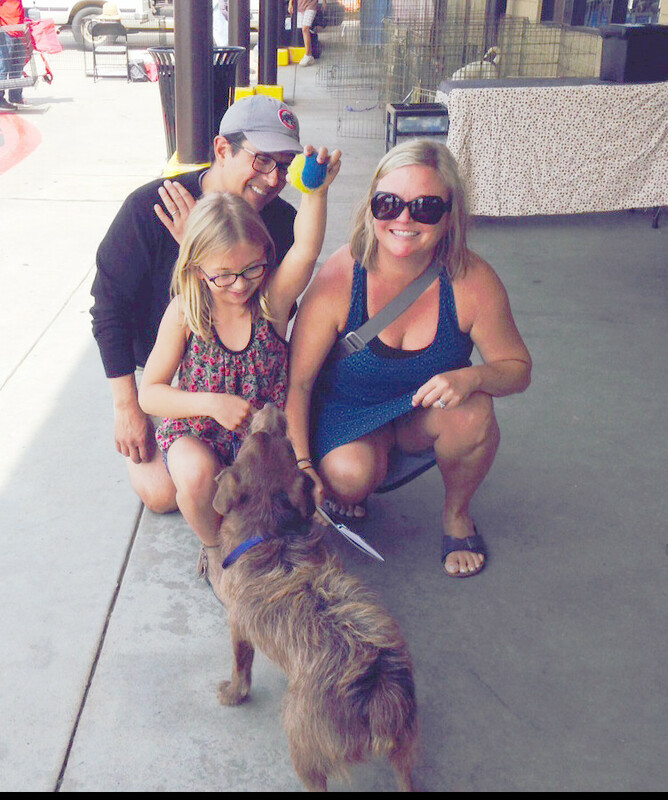 Jasper’s photo was spotted by Allison, who adopted a rescue dog from us several years ago. She knew he had to join their family. So on Saturday they drove to Conyers Petsmart and took Jasper home to live with them and his new brother, Monkey, the dog they previously adopted from us (and a whiskered look-alike). And what did Jasper’s new young owner choose for his new name – before they even came to pick him up? Scooter! 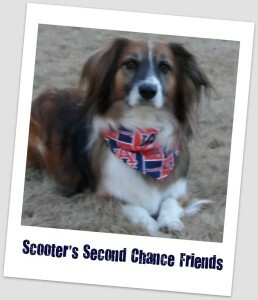 Not because she saw the reference to Scooter’s Second Chance Friends. Not because anyone asked her to. Because she thought it was the best name for him. So congratulations to Scooter – and what a great way to carry on his benefactor’s legacy.